Just a week ago I was in Cape Town talking about how entrepreneurs in Africa are looking at the prepaid mobile phone market and are trying to solve for the cost structures for data provided by the mobile carriers. Who knew that internet giant Facebook would beat them to it? 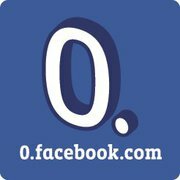 This week Facebook launched 0.facebook.com, where they worked out deals with 50 mobile operators in 45 countries to either zero-rate data costs coming to that URL, or paying that data cost themselves. This means that anyone, even those with no airtime on their mobile phone, can still take part in Facebook. 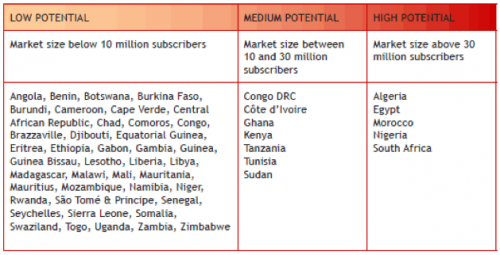 Interestingly enough, 5 of the 6 largest Facebook using countries in Africa do not have access to this service yet: Morocco, Nigeria, South Africa, Ghana and Kenya. What has happened is that Facebook, even with all of their problems and questionable ethical moves on privacy issues, still have a great strategist with a global perspective in their midst. 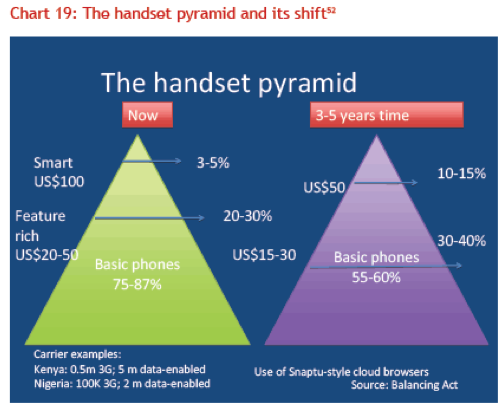 What they have realized is that the only way to increase penetration in the developing world is to cover the data costs for their users (or, if lucky, snooker a mobile operator into not charging them for it). I pay for someone to visit this blog. I pay my web hosting fees and that means that you can visit it for free. Almost. Unless you’re on a free WiFi service you still have to pay your ISP to connect to the internet. This is akin to me paying off your ISP for when you visit my website. It’s a big deal, and I think we’ll see a lot more of this happening. It raises the bar for everyone else. If you want to play in this league, you now need to pay off the mobile operator for the traffic that goes your way. 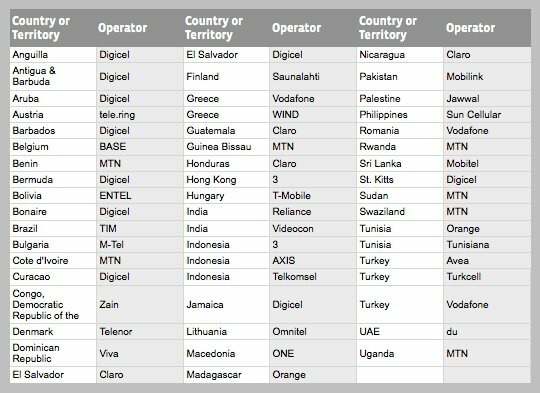 Meanwhile the mobile operators laugh all the way to the bank – it’s a huge win for them, and a big score for mobile web consumers in the developing world.